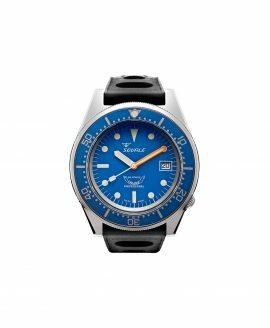 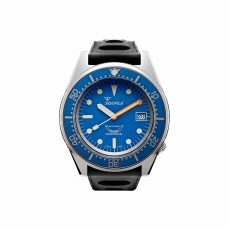 Inspired by the passion and love of diving and the sea in general, Squale was born in hopes of creating professional dive watches with a more nautical vibe that embodied everything the founder, C. Von Büren, loved about the ocean. Each of the Squale watches created to this day is done so with the same level of passion, professionalism and quality as they were when the company first began in the 1950s, providing demanding and casual divers alike stylish timepieces they could rely upon. 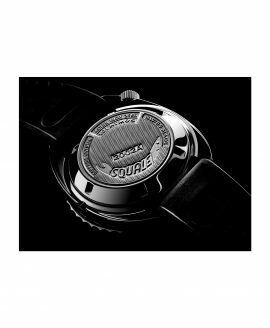 Born in Switzerland, each Squale watch is made with traditional Swiss watchmaking processes and is crafted with only the highest quality parts. 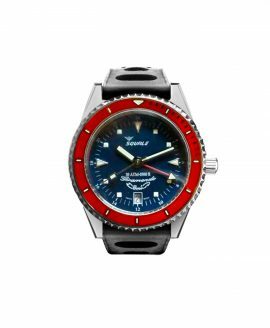 Each case is made from sturdy, durable 316L stainless steel and comes with a variety of different colored bezels to highlight them. 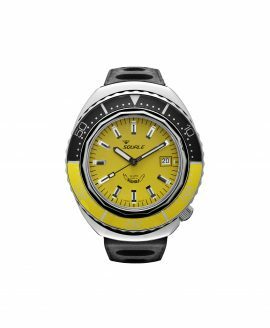 Colors include black, blue, yellow, orange, and split case colors to choose from. 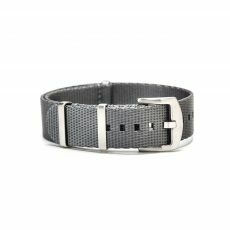 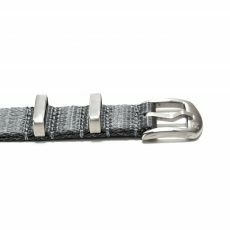 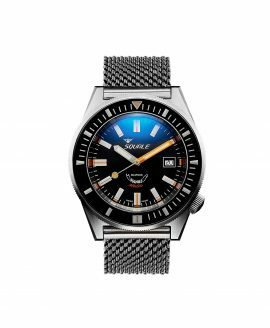 The watches run on reliable ETA Swiss 2824-2 Automatic movements that keep the time with reliable precision and are completed by straps of your choice, including tropic rubber, metal mesh and genuine leather, letting you accessorize the way you like. 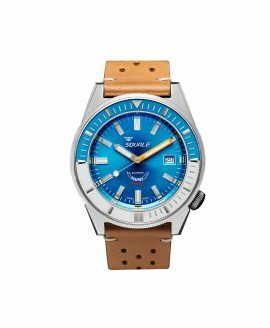 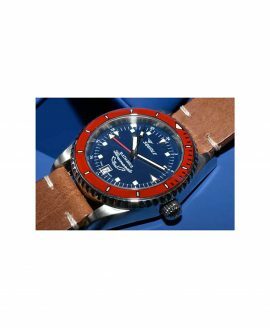 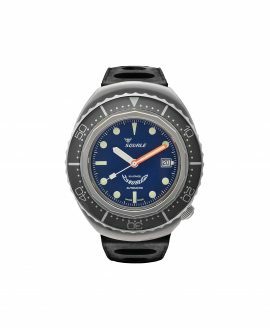 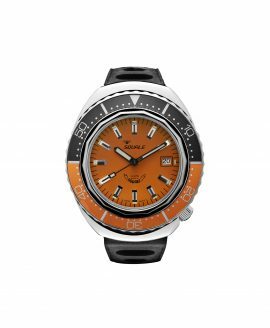 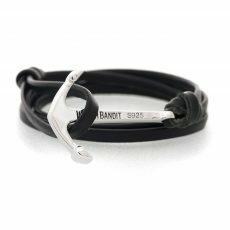 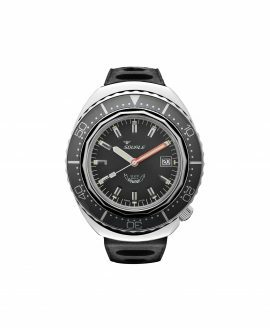 At WatchBandit, we are proud to be an authorized retailer for Squale watches. Here, you will find an exhaustive selection of Squale watches to choose from, each with its own vibrant personalities sure to suit any timepiece collector. 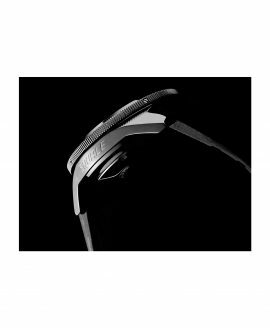 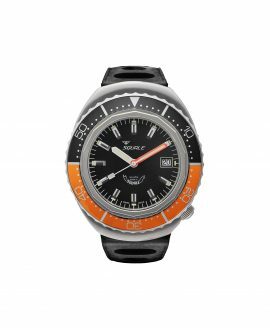 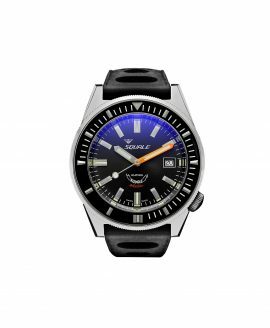 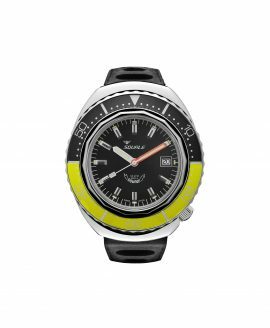 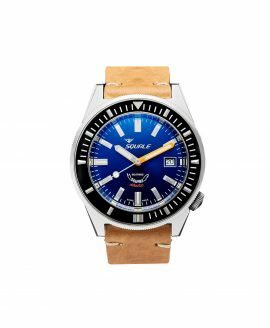 Prices range from 1.440 euro to 890 euro, and each one of these luxury dive watches comes with free shipping to anywhere in the world.